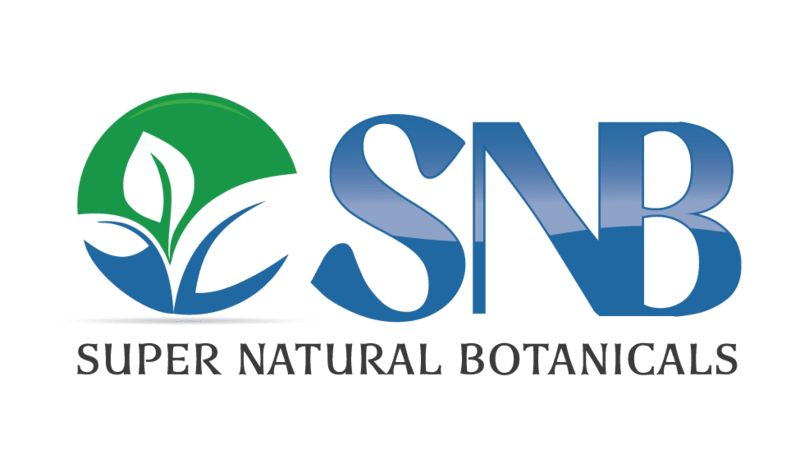 Super Natural Botanicals is committed to offers the best products that meet the needs and choice of our customers. We provide satisfactory return, cancellation or exchange experiences. If for any reason you are not convinced the with the product, you can return it to us for a replacement or a full refund. You can return items within the 30 days of receiving your shipment and should come back in the original packaging or labeling. SNB store not covers the return shipping cost .. you are responsible for a return shipping charges. All damaged products will be returned to us within four working days, or you can email us for more relevant details. All damaged products should be returned in the same packaging as it was delivered. We offer a full money back guarantee if items not delivered by the courier due to damage or any other reason. We do not provide money back on the shipment marked as “Delivered” by the courier company but somehow you not received it or not able to find it. Once we received your email, we will provide you the return authorization code. You can then send the items back to us on our mentioned address, and we will issue a refund or send you a replacement within 24 hours. Refund is usually by the same method it was originally sent to us. If you have paid with your credit card, then the refund will be on your card, and it takes a week to be back in your account. We’ll notify you through an email once we have issued a refund.